Welcome to Step Aside Stables! Each horse that enters our barn becomes part of our family. Please enjoy looking through the site and seeing our current horses as well as past horses. We enjoy taking them all over the country and showing them off! If you are in the area please feel free to stop by and say "hi" anytime. We specialize in training flat shod Tennessee Walking Horses with dressage techniques. We focus on each individual horse and how to make them the best they can be. Horses are like people...each one learns differently from the next. 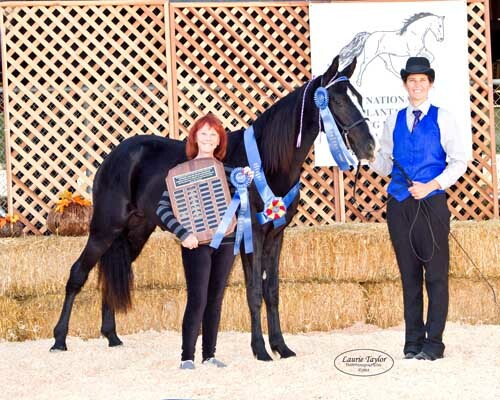 We show our Tennessee Walking Horses all over the country, from local shows to national competition. We have shown in California, Washington, Oregon, Arizona, Texas, Colorado, Tennessee, and Ohio! We have also had the opportunity to train other breeds such as Andalusians, Arabians, Friesans, National Show Horses, Morgans, Saddlebreds, and Warmbloods. 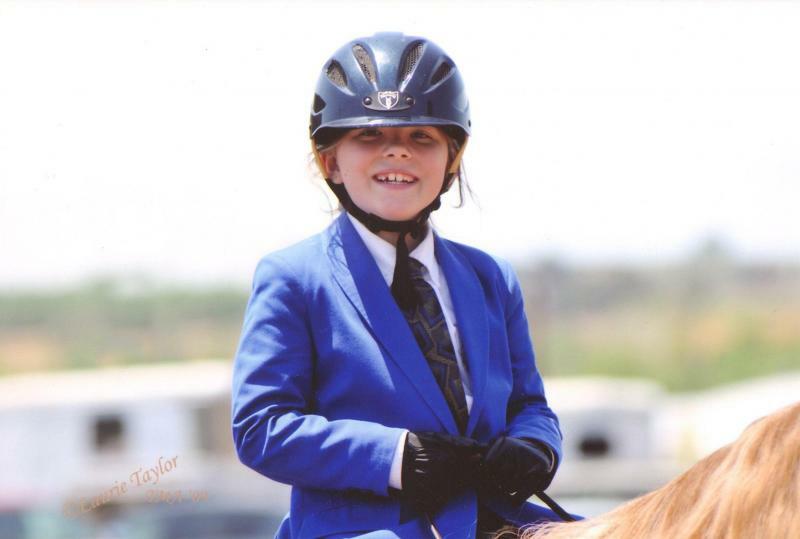 We enjoy giving riding lessons; from beginners learning how to ride, to experienced riders looking for new skills. We have lesson horses available or you can take a lesson on your horse.